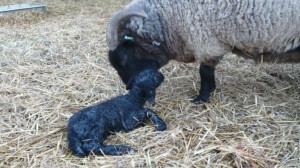 2019 LAMBING SEASON – you never know what you might see! 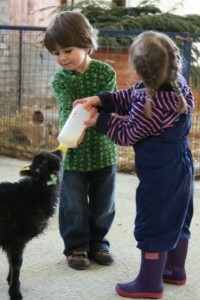 Have a go at bottle feeding our lovely lambs. 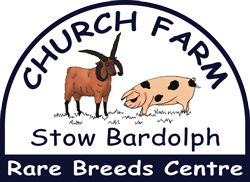 The lambs are fed at the beginning of each session so make sure you arrive on time as the lambs won’t wait to be fed !! While we will make ever effort to let everyone have a go at bottle feeding, at busy times this may not be possible. 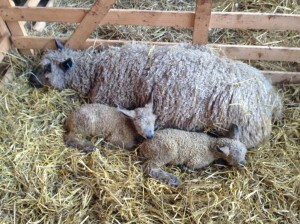 There are also lambs being born all the time, you can see the newborns in the sheep maternity ward or in the Nursery. Don’t forget there will be lots of other baby animals waiting to be born during the spring as well, hopefully including piglets, ducklings, baby guinea pigs, baby giant rabbits and goat kids!